The Parochial Church Council (in conjunction with the Cathedral as patron) is pleased to announce that the next vicar of St Peter and St Paul, Shorne will be the Reverend Ted Hurst, who is currently Team Curate in the South Gillingham Team Ministry. He will work half time in the parish and continue his other job half time as Chaplain to the KMPT NHS Trust. The service to make Ted the new vicar will be on Thursday 5th January – see the calendar for more information; he will start working in the parish after that. Ted Hurst has been married to Sylvie for 39 years, They have three grown up sons, Colin 38, Andrew 36 and Karl 30. Colin is married to Sarah and they have one son Henry and another son due in January [Charlie]. Ted has been actively involved in ministry for about 30 years. He has worked for different churches as Children’s, Youth and Families worker. Ted worked for about 12 years as the Children’s Officer for the Diocese of Canterbury. He has also worked as chaplain in hospitals and the prison service. 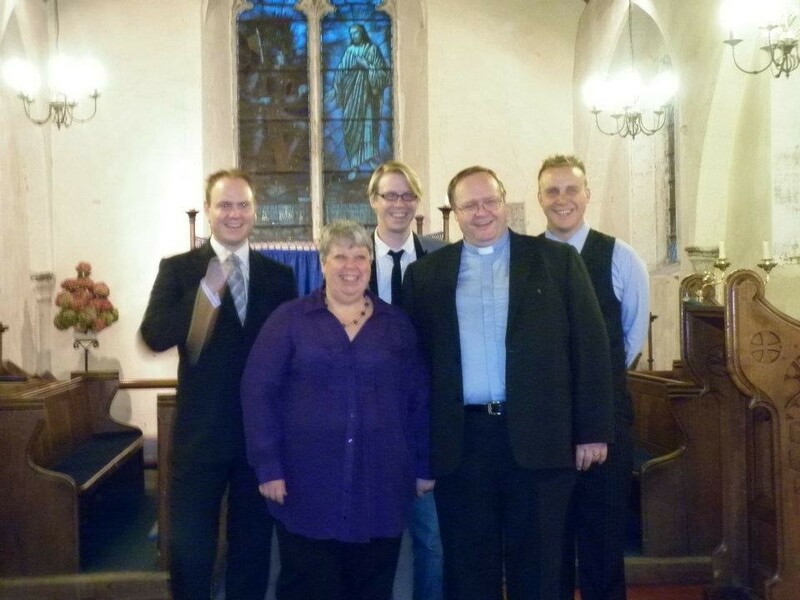 Ted was Ordained in 2011 and served his curacy in the Parish of South Gillingham. Ted and Sylvie will be moving to Shorne just before Christmas and should be installed as vicar in early January. Ted and Sylvie are very excited about coming to Shorne, and ask that you pray for them as they move from Rainham and take up this new ministry in Shorne.